Sashi is Back for a Third Time! Sashi is back for a third time! 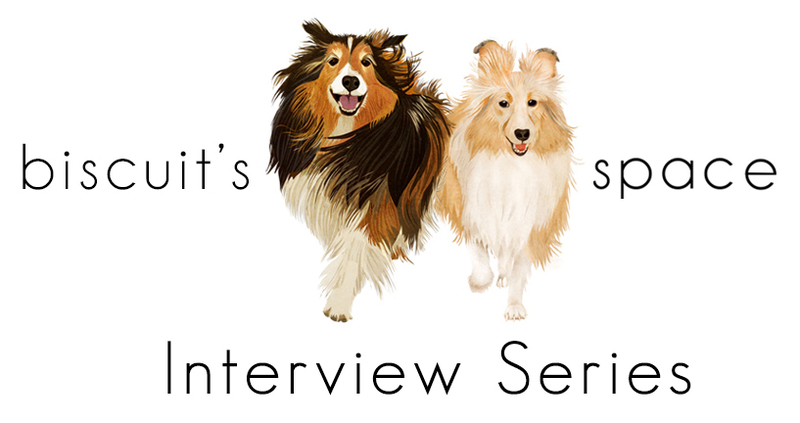 I initially wrote about the first book in the Sashi Series entitled, Sashi, the Scared Little Sheltie!, here; and I also wrote about the second book, Sashi Adopts a Brother, a continuation on the Sashi Series, here. The author, Linda Greiner, recently contacted me and sent me her third book with illustrator, Morgan Spicer, entitled, Sashi and the Puppy Mill Girl, a continuation in the Sashi Series, which is now available for purchase! 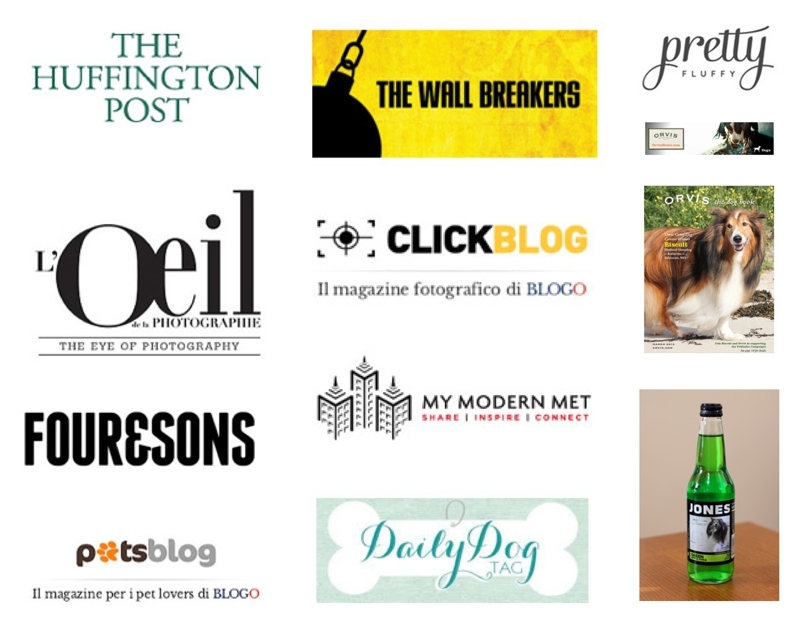 A portion of the sales are donated to help Shetland Sheepdogs in the New Jersey area. 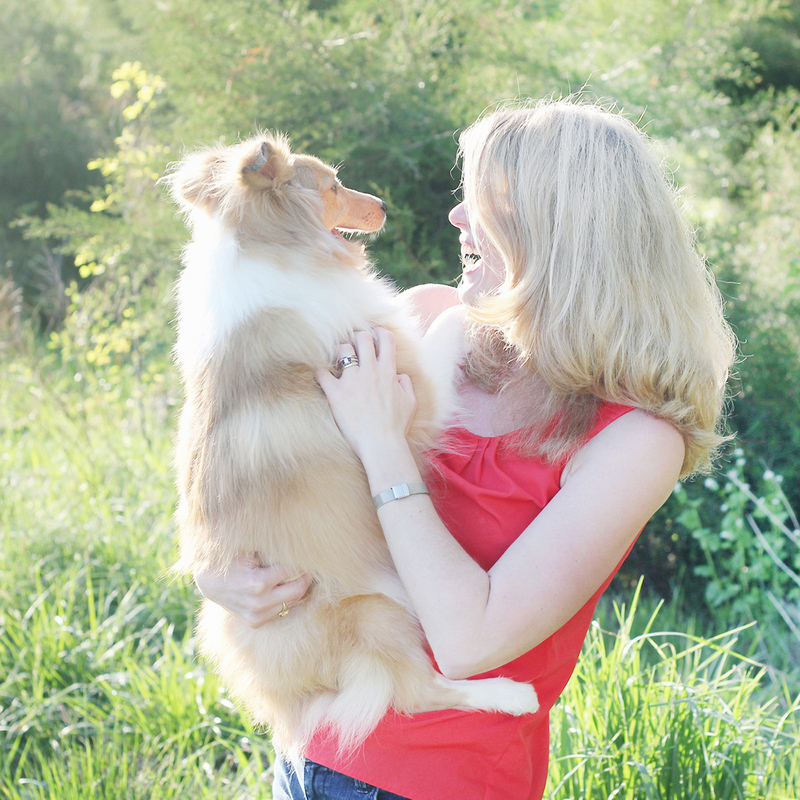 As those who have been reading the blog know, we love shelties and we are strong proponents of dog rescue and dog fostering — and all of the books in the Sashi series speak to these important issues. This newest book, in the Sashi Series, introduces the story of Cinnamon, puppy mill dog who becomes a foster dog — and you will have to read the book to find out the ending to Cinnamon’s story! So if you are looking for a fun children’s book to teach about the positive implications of dog rescue and dog fostering, I highly recommend this book and the other books in the Sashi Series. And, if you love shelties you will for sure love this book! The illustrations are vivid and beautiful, which brings this true story to life. (All of the books in the Sashi Series are based on true stories). The above images are courtesy of Linda Greiner. You can view a trailer of the book, Sahsi and the Puppy Mill Girl, here.